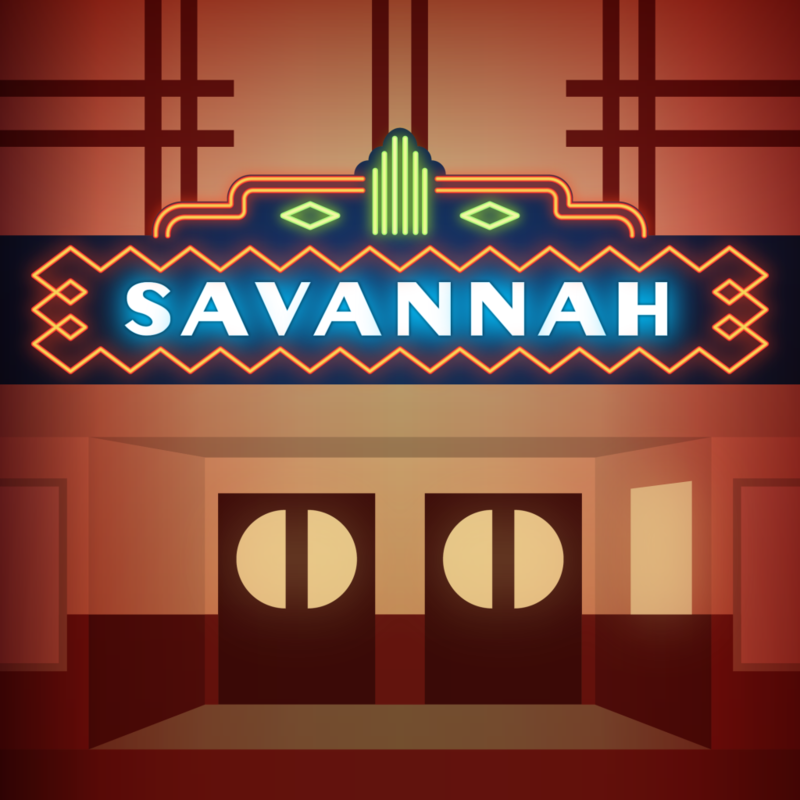 Upcoming events featured by the City of Savannah will be posted here. You can also use the calendar to view a detailed listing of all upcoming events in and around Savannah, TN. If you are hosting a local event and would like it included here, contact Savannah City Hall at (731) 925-3300. Use our interactive calendar to search for events, print them, or share them on social media.